There are currently 8,057 users on this website. Hello everyone. I am new to coin collecting. 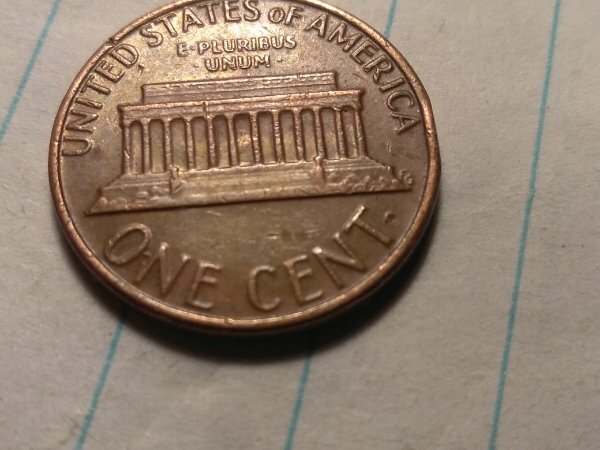 I came across a 1980 penny with extreme damage? Or errors? Also found 1971 very similar just wondering if it's worth looking into further. Thanks in advance for your feedback. You are right - extreme damage. Could have been dropped in a parking lot and run over by multiple cars untill found and put back into circulation. Thank you for your feedback. I thought that as well until I flipped the coin over and it looks like this..
Looks like a run over parking lot find. to the community! We hope you stick around! not have happened during the striking of the coin. Damaged coin. 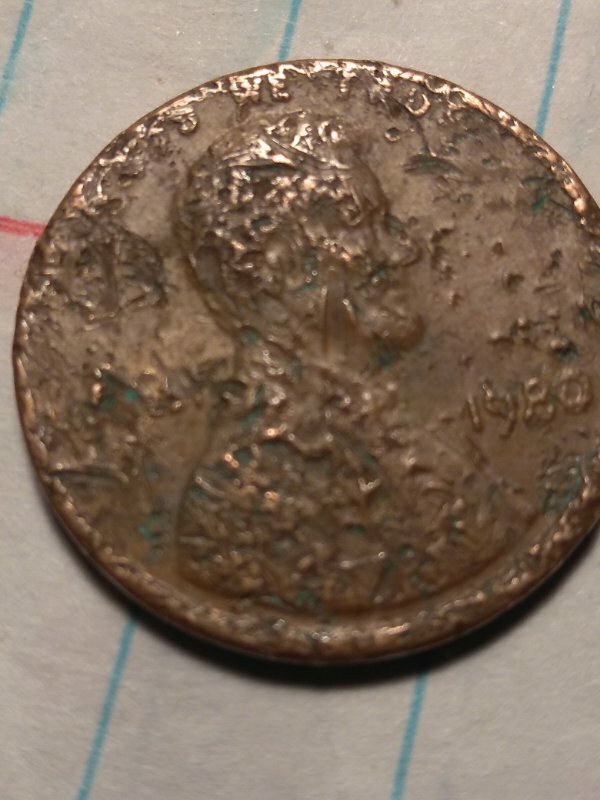 Post minting damage ( PMD) not a mint error.